Most Americans know Meredith Baxter as Elyse Keaton, the mother on the popular ‘80s sitcom Family Ties. But many didn&apos;t know Baxter was a lesbian. Actually, just until a few years ago, she didn’t know it herself. 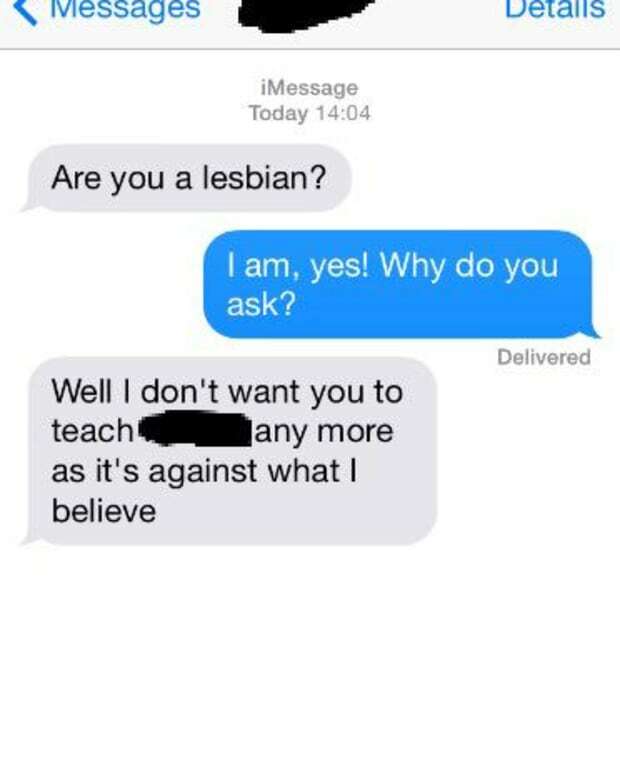 Will I Go to Hell Because I'm a Lesbian?